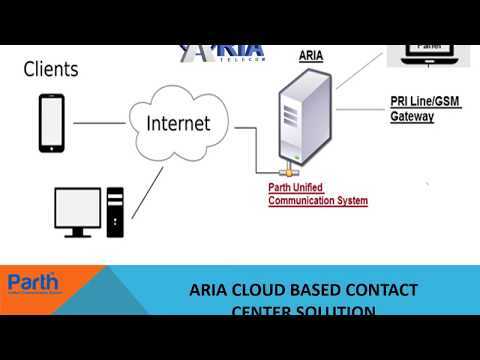 We aria telecom solutions pvt. Ltd. located in New Delhi & Ghaziabad NCR, leading telecom solution provider. 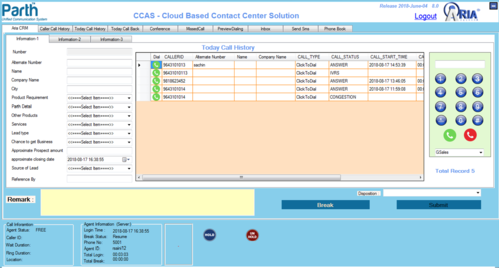 We are leading and well recognized names in the field of designing and manufacturing of CTI telecom solutions like IVRS etc.